Excellent! I''ve been looking all over the place for pens for my office render that didn''t cost a fortune! Thanks a bunch!Excellent! 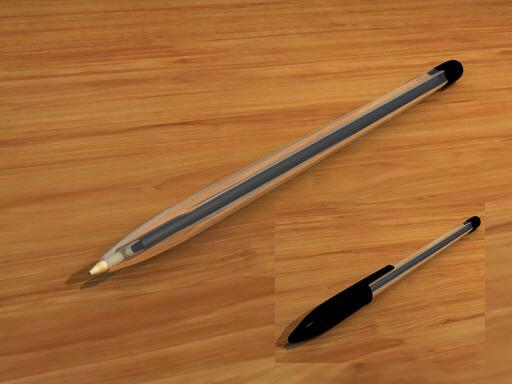 I''ve been looking all over the place for pens for my office render that didn''t cost a fortune! Thanks a bunch!